Got some of these to share? 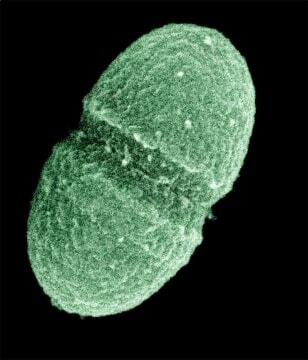 Enterococcus faecalis is a bacterium species that lives in the human gut. A new project is looking for volunteers to donate stool, skin and mouth samples for a study about the bacteria that live in human intestines.